Positively Amy: Happy Birthday Chelsea + A Keurig Giveaway! 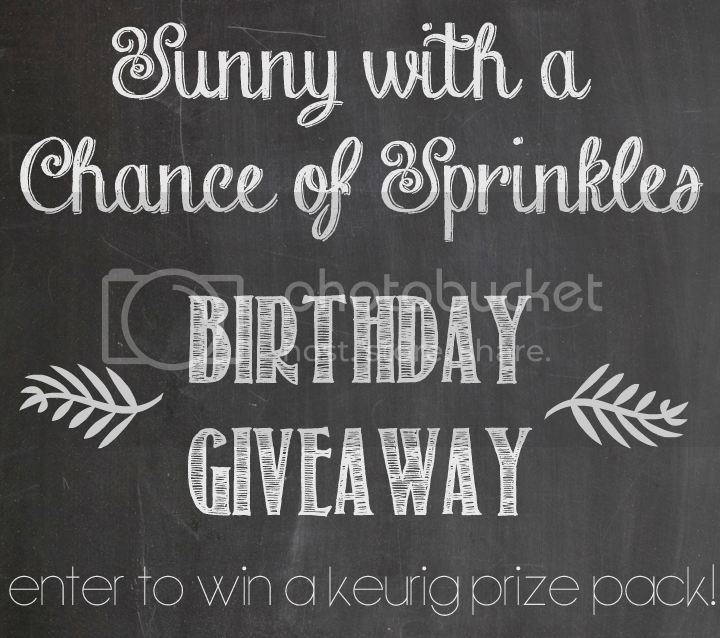 Happy Birthday Chelsea + A Keurig Giveaway! In honor of Chelsea's birthday, she is giving away a Keurig prize pack! I'm so excited to be a part of it. Go check out all of her sweet birthday messages below! Thank you to each one of you ladies who contributed to this giveaway to make my birthday extra special! Small print: Winner will be notified via e-mail. Must respond to e-mail within 24 hours of receiving. Shipped to US only. 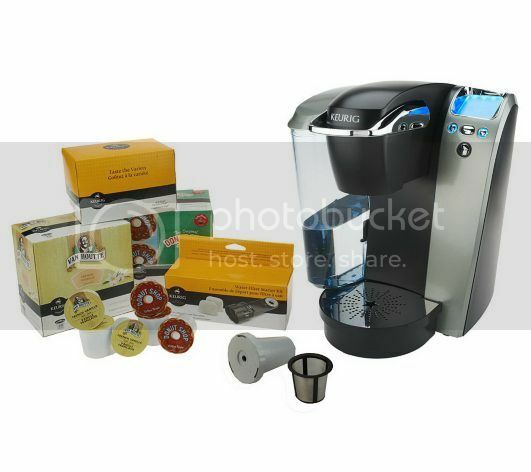 Winner will receive this Keurig Platinum Series Quiet Brewer w/ 48 K-Cups & My K-Cup. Winner chooses color of the brewer. My favorite birthday tradition is spending time with friends and family! My favorite tradition is spending time with my family on my birthday. I share a birthday with one of my daughters and great niece...so that is special in itself...thank you for the giveaway! My favorite birthday tradition would be I guess eating something sweet, i.e. cake? Oh, and spending time with family! Presents, ice cream, photos and a call from my mom! Eating cake and my family calling and singing Happy Birthday to me. Your blog is nice and refreshing = positive. Great name change. I love two words or one for a blog title. See mine is two words and most of my post titles are two words too. Odd, but true, hahahahaha. Following you via Give-away and glad I am! How exciting, happy bday to her!